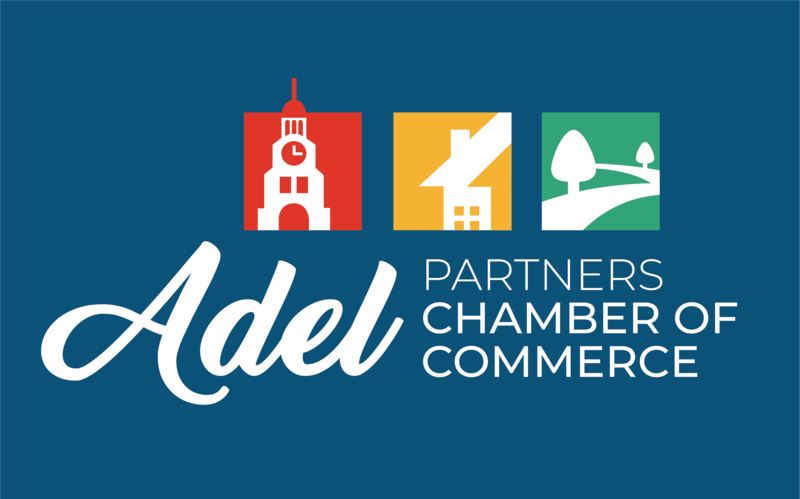 I am excited about all of the changes going on around the Des Moines area, specifically in my hometown of Adel! I am passionate about my business; helping buyers fulfill their dream of homeownership, is my dream. When helping sellers, my goal is to offer outstanding service, give realistic expectations and honesty, and get the home sold with no surprises or hassle. Not only do you get to work with a skilled agent, you get to have a good time, too! Life is short, and I like to make the most of it. I love a great party (“painting the town red” is a phrase to describe “a great party” if you didn’t know), and as a client of mine, you’ll be invited to my client appreciation party, get great tips on local hot spots, and the list goes on.